We like the frozen treats and ice pops you get from the ice cream truck as much as the next person. However, if you're looking to really kick back and relax in the sun this summer, you may want to consider something a little stronger. Although alcohol doesn't freeze, you can still make frozen concoctions from some of your favorite cocktails, including margaritas. Try this recipe at home. 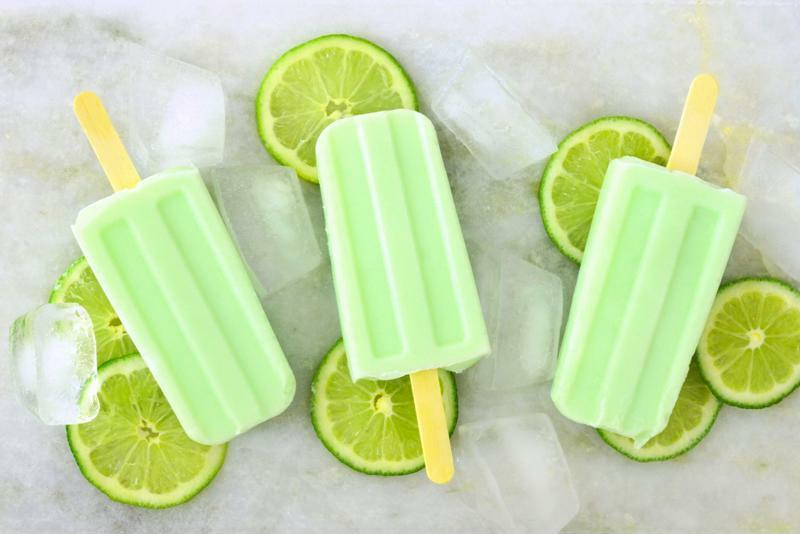 Freeze your own lime margarita pops at home. Combine the water, tequila, juices, liqueur, salt and sugar into a bowl and stir until completely combined. Pour the mixture into paper cups on a baking rack. Add craft sticks in each cup to act as the handle. Place in the freezer on the sheet overnight. Pull out the next day and serve to your guests. Simply peel off the paper cup and your alcoholic ice pop is ready to enjoy. Consider adding lime pulp, salt and an entire lime wedge to this cocktail for added fun. Just as margaritas come in a variety of types, you can make these ice pops in various flavors as well. Try making strawberry margarita, watermelon-flavored or even pineapple ice pops!